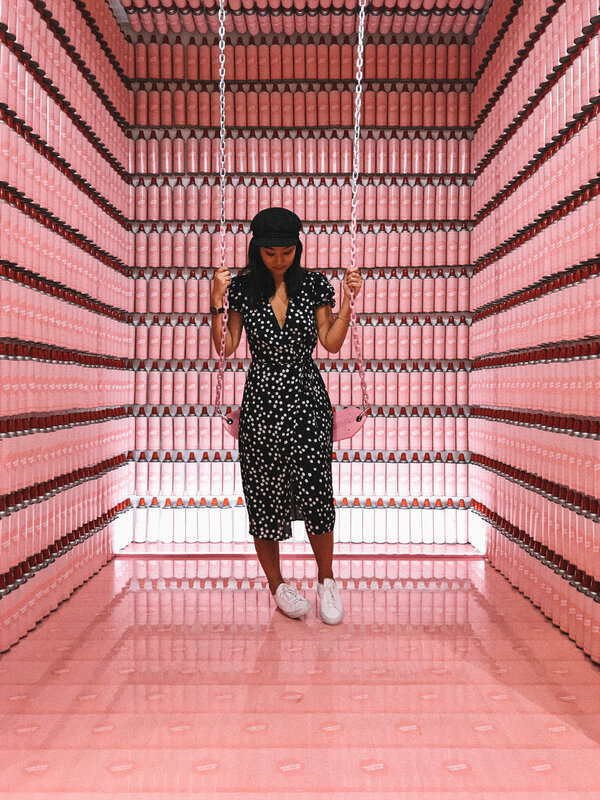 I know you’re all wondering the same thing: Is the Museum of Ice Cream SF really worth the hype, and/or does it look as good IRL as it does on Instagram? Let me get straight to the point. Yes and no. 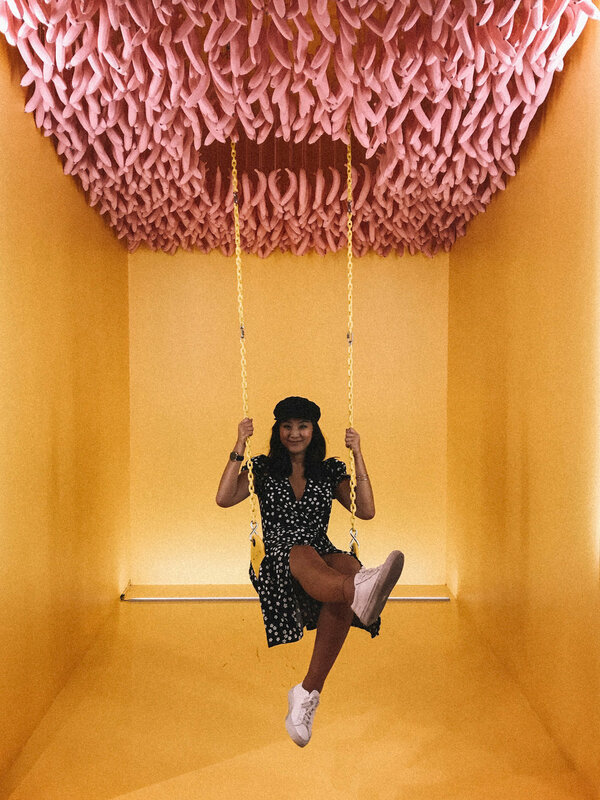 It is definitely a place that was designed with the primary purpose of being photographed and shared on social media. 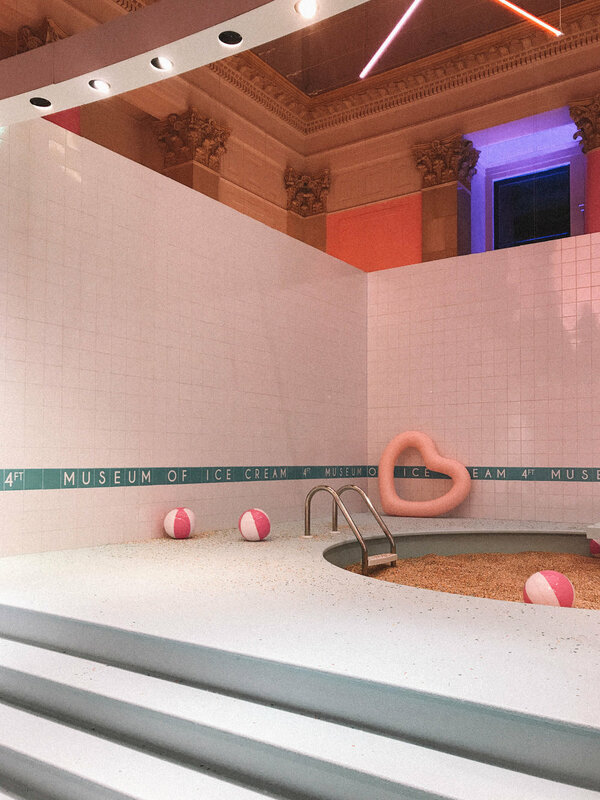 Regardless, it manages to be playful and enchanting and straight-up fun (I mean, you’re legit greeted with ice cream, cotton candy, mochi in nearly every room, and do NOT even get me started on the sprinkle pool). It’s as if a 7-year old dessert-obsessed child conceived of a museum, and people with power decided to bring his/her dreams to fruition. You will not experience anything else like it, and for that reason alone, I’d recommend going. And for those of you who haven’t been able to snag tickets yet, you’re in luck – they just announced an extension through February 2018!